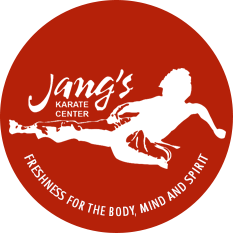 To participate in the next testing, you must meet the minimum eligibility requirements for your rank and be recommended for testing by Master Jang. Eligibility and testing requirements can be found in the Federation Manual for Gups. 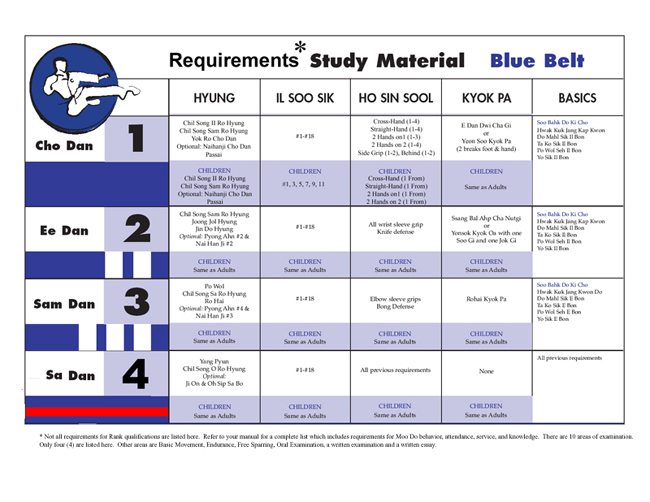 If you are eligible to test, fill out the Shim Sa sign up form and turn it in along with a check for $30 to Master Jang. All sign-up forms must be turned in by the Friday at 6:00PM prior to testing or do it ON-LINE. 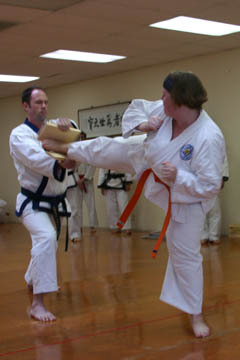 Signup for a Free Intro Lesson.